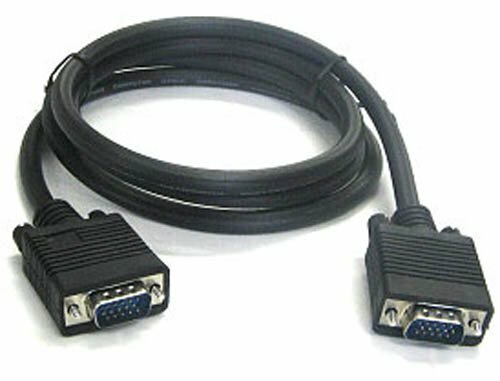 With this SVGA Male-to-Male Monitor Cable, you can now connect your standard monitor to your computer’s video card even if they are 6 feet apart! This 6 foot long, 15-Pin SVGA Monitor cable is compatible with Acer, Samsung, HP, Asus and many more! If you have any questions about this product by BattleBorn, contact us by completing and submitting the form below. If you are looking for a specif part number, please include it with your message.